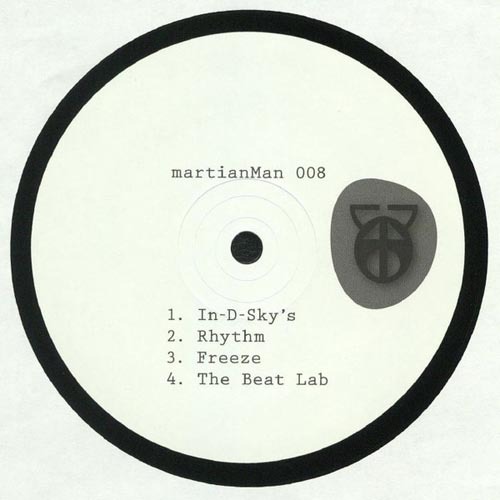 martian man is back for 2018 with another 33,3rpm four tracker release. going down dark further with this one. heavy dub bass and filthy breaks and more rave horns!